Patients deemed “terminally ill” by the state of Oregon are getting the sense that death is cheaper than saving their lives. 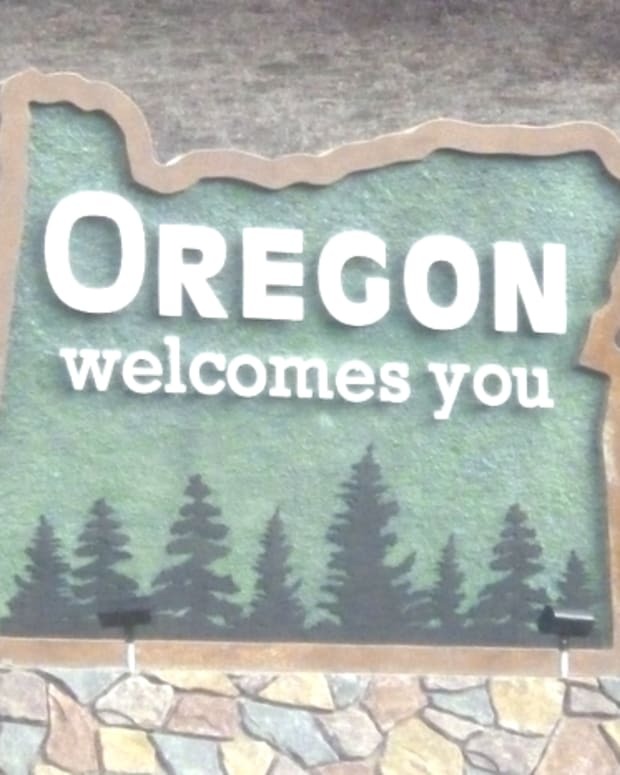 Since Oregon offers a state-run health care plan, those who are terminally ill have been told that their treatments have been denied, but that they would be covered for assisted suicide. Fox News aired a series called “America’s Future,” which is looking at the challenges we face in the 21st Century. One series featured a man from Oregon, who was denied chemotherapy treatment and was offered physician assisted suicide instead. “Oregon doesn’t cover life-prolonging treatment unless there is better than a 5 percent chance it will help the patients live for five more years — but it covers doctor-assisted suicide, defining it as a means of providing comfort, no different from hospice care or pain medication. According to KATU, another cancer patient from Oregon shares a similar story, as she was being denied coverage for Tarceva, a powerful chemotherapy drug. Oregon’s health care plan offered her physician assisted suicide as well. Since Oregon’s health care plan was created 15 years ago, this was prior to the advent of new life saving medicines. Instead of prolonging the life of a terminally ill cancer patient, Oregon is now sentencing them to death by denying coverage. If President Obama’s health care plan is passed, this will be the same message that millions across the country could be hearing. Kids' Bag Lunches: Really Healthier and Cheaper than School Lunch? Did Jack Kevorkian Die a "Coward's" Death?